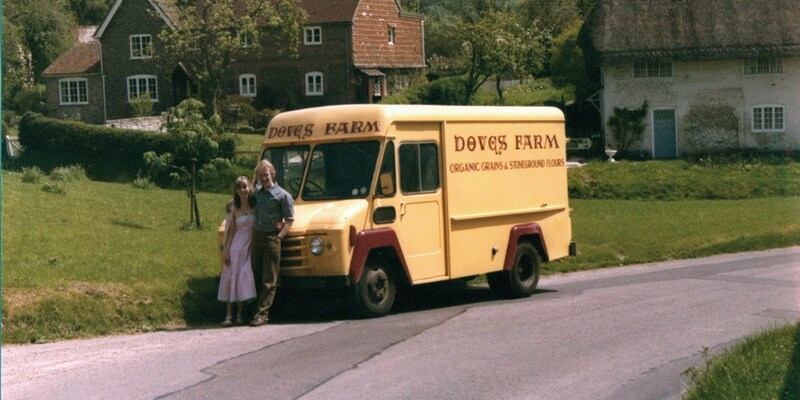 As a pioneer of the organic movement in the 1970s, Doves Farm doesn’t just produce top-quality flour – it’s responsible for reintroducing ancient grains to the UK that had all but died out. We talk to owner Clare Marriage to find out where this love of flour (both wheat-based and gluten-free) comes from. There’s so much to get excited about in the world of British food. Welsh Wagyu beef, artisan cheese, pickles and preserves – all of these ingredients have fantastic stories behind them and have become important parts of our nation’s culinary tapestry. But these all-singing, all-dancing products can sometimes overshadow the things that have been integral to how we've cooked since ancient times. 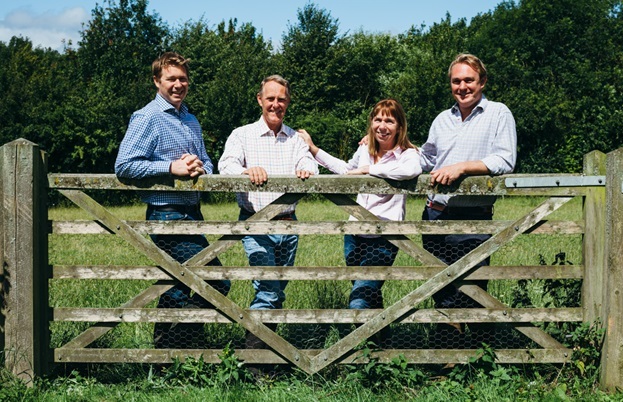 And while many of us might find it hard to get enthused about essential ingredients like flour, that certainly isn’t the case for Clare Marriage, who founded Doves Farm in the 1970s with her husband Michael. Clare eventually met and married Michael, who had inherited his parents’ mixed arable farm in the North Wessex Downs. 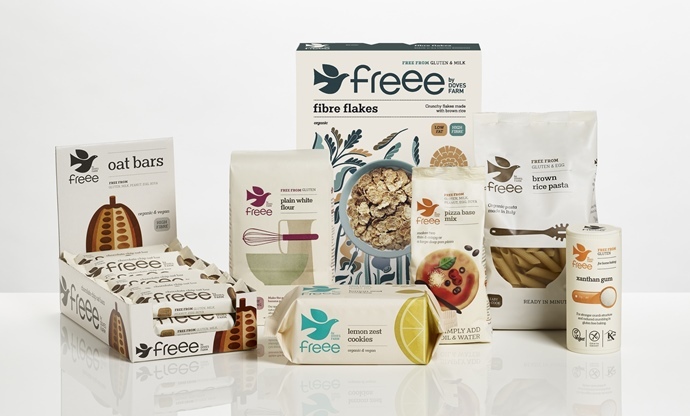 While most would have continued to run it as a typical business, the two of them decided to do something seen as quite radical in 1976 – go organic. Starting off with a single field, they sowed their wheat and grew it without any artificial fertilisers, becoming one of the first organic wheat farms in the process amongst just a handful of others. 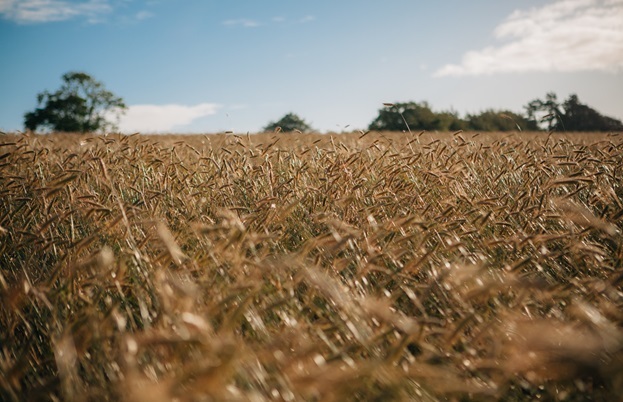 Around twenty years after Clare and Michael decided to start growing organic wheat, they began looking at other grains that could be used to create flour. They had already started producing rye, but it was when they got their hands on some spelt – an ingredient unheard of in the UK – that they began to experiment once again. ‘We thought it might be rather fun to grow some, and when we produced our first crop it was met with some amusement by the bakers we supplied at the time,’ says Clare. ‘The common form of wheat is known as a 'naked grain’, so when the combine harvester goes into the field it cuts the grain and ‘threshes’ it, chucking the straw out of the back. The leftover grain can then be off-loaded onto a tractor and taken away. Despite that initial amusement, demand for Doves Farm’s spelt flour grew and led Clare to start researching other ancient, forgotten varieties of wheat. In 2009 the business produced its first einkorn flour – which is thought to be the mother of all wheat and was what people in the Bronze Age baked with – along with emmer, which is similar but has a higher yield. These three varieties of wheat offer home bakers a nuttier, earthier, ‘wheatier’ flavour in their breads (particularly sourdough) and create fantastic cakes and pastries that are a world away from the mass-produced loaves and bakes in the supermarkets. Once the gluten-free plain flour recipe was finalised, it took Clare another ten years before she managed to perfect a gluten-free bread flour recipe. 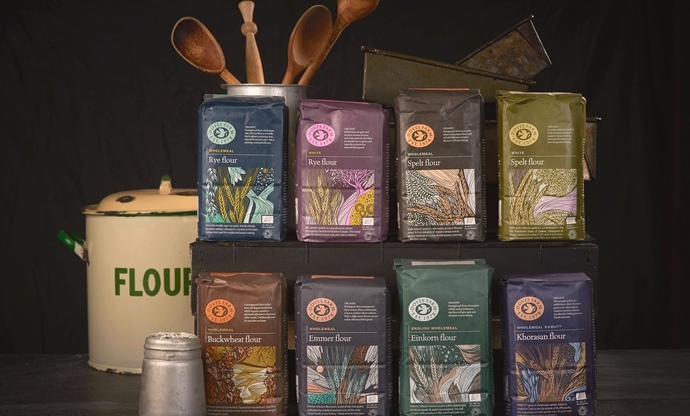 Fast-forward to today and Doves Farm has a triplet of strings to its bow – fantastic flour free from additives or pesticides; flours made from ancient grains that offer something new and different to bakers; and a range of gluten-free flours that act and work just like their wheat-filled counterparts. Clare and Michael have since moved into the world of cereals, bars, pastas and biscuits, using their own flours to create them and working with dedicated artisan producers in both the UK and beyond. At first glance, we might think of flour as a generic, ‘always-there’ ingredient, but one thing’s for sure – a bag of it produced by Doves Farm is anything but run-of-the-mill.